The day has come — a huge retail store has moved into your town that has a section devoted to the same kinds of items that you sell. This is all too real of a situation for many companies, and small businesses across the country have closed their doors because of a category killer. But don’t give up yet. There are some things you can do to keep your business strong, even in the face of daunting competition. First things first: Really check out the competition. See what they offer that could truly hurt your business, rather than relying on word-of-mouth or fear. Once you’ve seen what the new store is offering, it’s time to come up with a plan of action. What are they missing that you could offer your customers? One strong advantage you’ll always have over a large retail store is the ability to really customize what you offer. You also carry a customer service advantage — your expertise in your category is unlikely to be met by most new employees at big box stores. You also likely know your community inside and out, and that brings with it a sense of trust between business owner and consumer. Use your expert knowledge and that trust to become more than a business owner; be a purchase advisor. More than likely, a category killer store will carry low-priced, more common items. Look into becoming your market’s source for specialty, upscale or harder-to-find items. 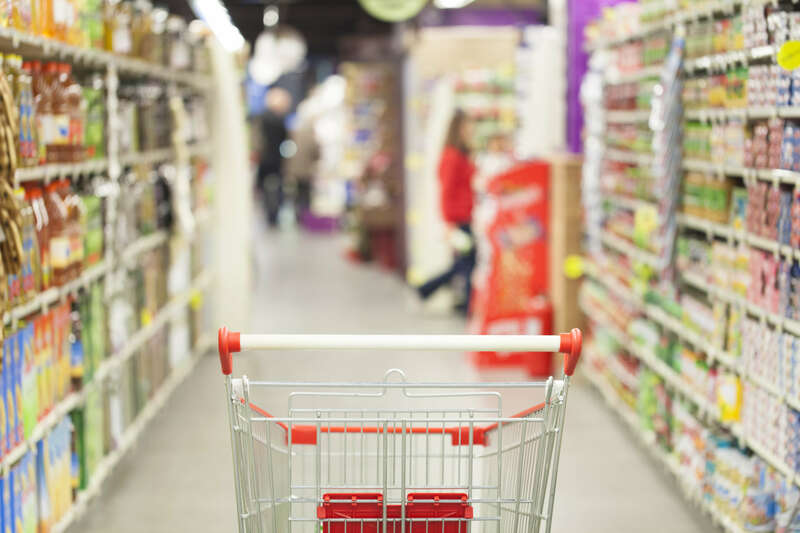 In the end, the best way to survive new competition is to tailor your business to your customers’ needs and fill the gaps that large retail stores simply can’t fill.